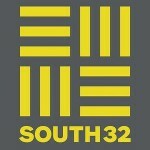 South32 has announced a massive global restructuring, resulting in job cuts and major non-cash charges. The miner today announced a revised forecast on the back of weaker commodity demand and prices, which will result in a slashing of costs and positions across its operations. It has advised that it expects to book a pre-tax, non-cash charge of around US$1.7 billion when it reports its December 2015 half year results. While it did not outline how many jobs may be lost in Australia, South32 did state its “teams are currently finalising plans that will deliver a meaningful reduction in costs at Illawarra Metallurgical Coal, Cerro Matoso, Worsely Alumina and Australia Manganese”. Like many other manganese operators, it has chosen to suspend or reduce work, particularly at its South African manganese operations. “The completion of the South Africa Manganese strategic review is important for our company as it will allow us to re-base manganese ore production at a significantly lower level,” South32 CEO Graham Kerr said. However, it is now one of the last major manganese miners in Australia with the GEMCO operations, following the shuttering of administration of other operators such as OM Holdings and their Bootu Creek mine, Consolidated Minerals shuttering its Woodie Woodie mine, and Shaw River entering administration. 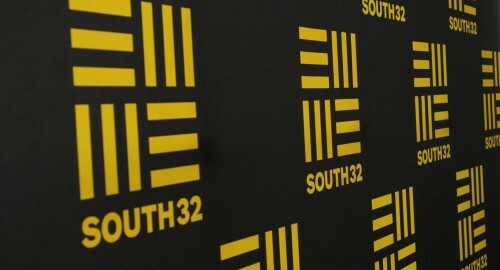 South32 took further steps to address the oversupply and weakening demand by suspending its operations, which removed around 700,000 tonnes from the global supply chain. Since that time it has let go 620 employees from its South African manganese operations and reduced overall output. 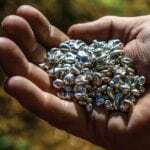 It expects these actions to provide an uplift in value to its Australian manganese operations.